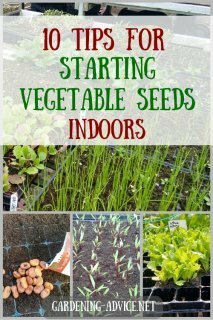 Are you starting out growing your own food? 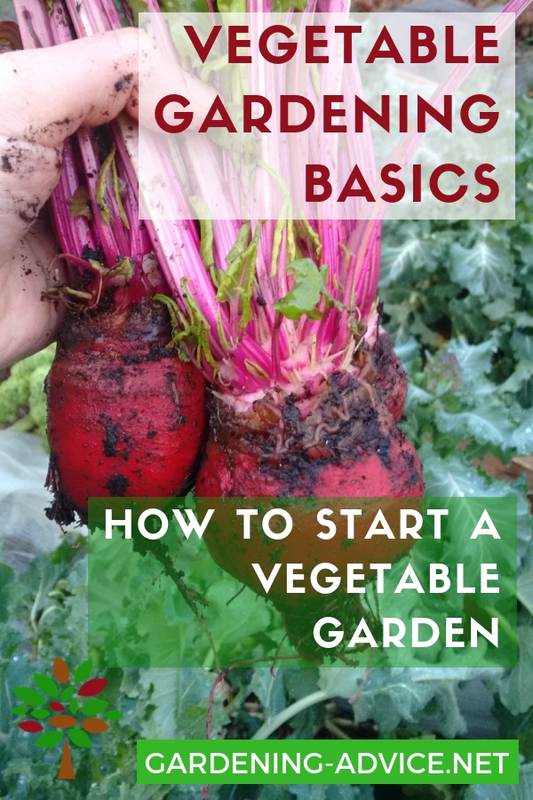 We have some vegetable gardening basics here for you for a successful first garden. I sometimes find that gardening is made out to be something that is hard and difficult ...and that you won't succeed if you don't have green fingers. My advice to you would be: don't be scared, just get started and learn from your mistakes and successes. There are many different ways and gardening methods. Some require a lot of hard work and digging. I prefer the methods that make life easier and are closest to mother nature. Working with nature is a lot easier than working against it. Observe natures ways..they are always perfect. In a natural forest, for example, you won't find bare, uncovered soil that gets dug every year. Yet if you put your hands in it is light, fluffy and full of life. We have to try and mimic these conditions in our gardens. 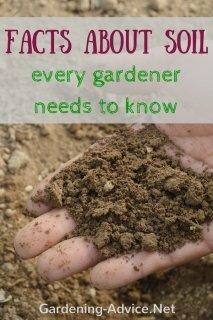 The soil is the most important thing to pay attention to if you want to be a successful organic gardener. This does not mean that you have to non stop dig and hoe the soil. Quite the opposite! 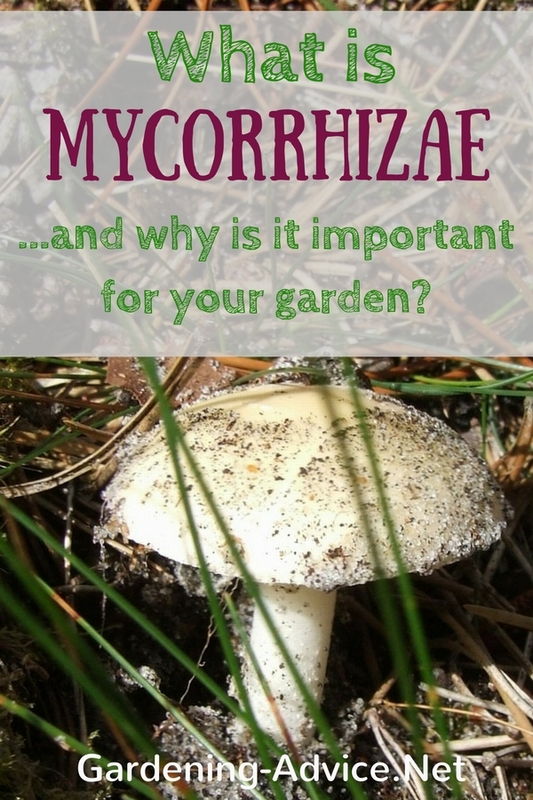 By too much digging you disturb the natural soil structure, mycorrhizae, beneficial microbes, and soil life. All these are critical for a healthy fertile soil. 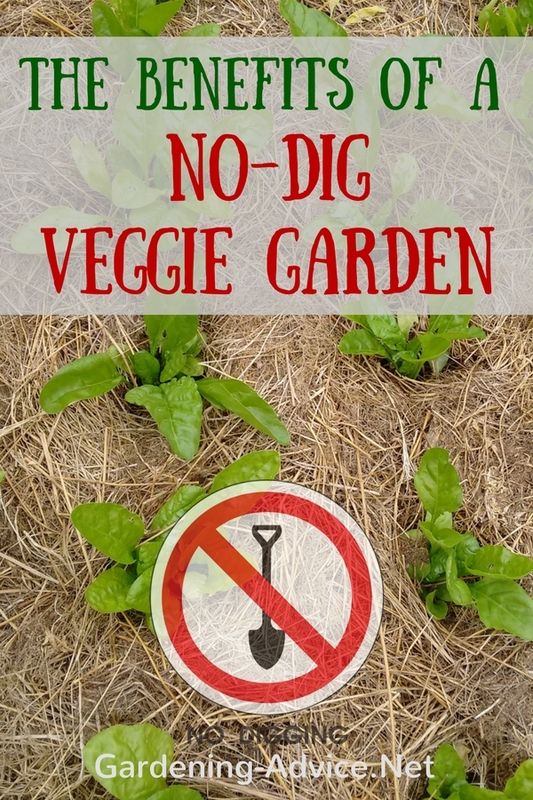 We use the no-dig gardening method. Once the bed is set up we don't dig and turn the soil. 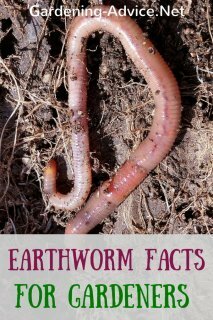 Earthworms and other creatures are doing the work if we give them the right environment. To improve the quality of your soil add a couple of inches of compost every year. There is no need to dig it in. Just spread it on the surface. If your soil is on the poor side you can add a general-purpose organic fertilizer before planting. Make sure your beds are free of perennial weeds like nettles, dandelions, etc.. Remove them with the roots or they will keep coming back. If starting your own vegetable seedlings seems intimidating in the beginning, you can buy veggie starts either online or from your local garden center. Make sure to buy healthy plants that are not pot bound, leggy or soft looking. 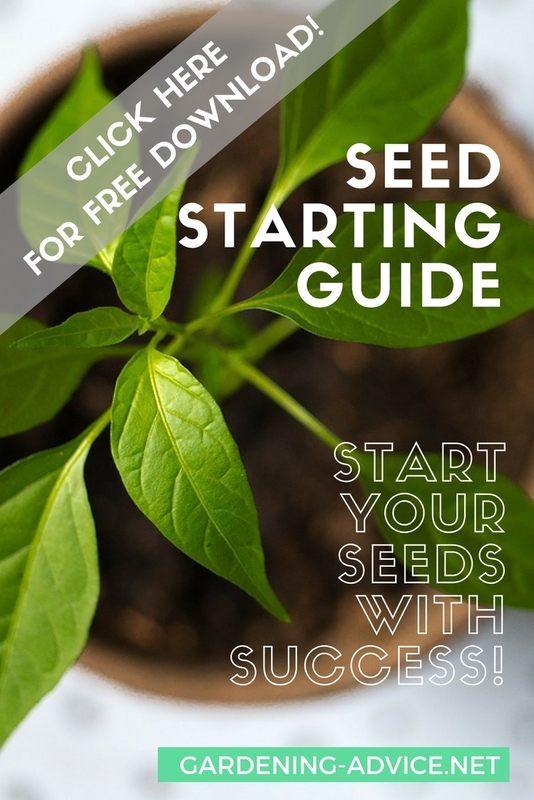 Here are some tips for starting seeds. - a firm root ball. Don't hesitate to take a plant out of its container before buying. If the rootball is only solid roots the plant is too old and potbound. These plants take a long time to take root when transplanted. If the rootball is soft and falls apart the plant is still too young and hasn't rooted well yet. If the overall health of the plant is good it might still be a good buy. They might just need an extra week or two before planting out to develop more roots. 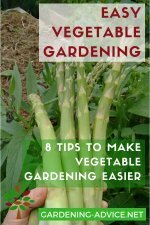 Vegetable Gardening Basics: Set Yourself Up For Success! 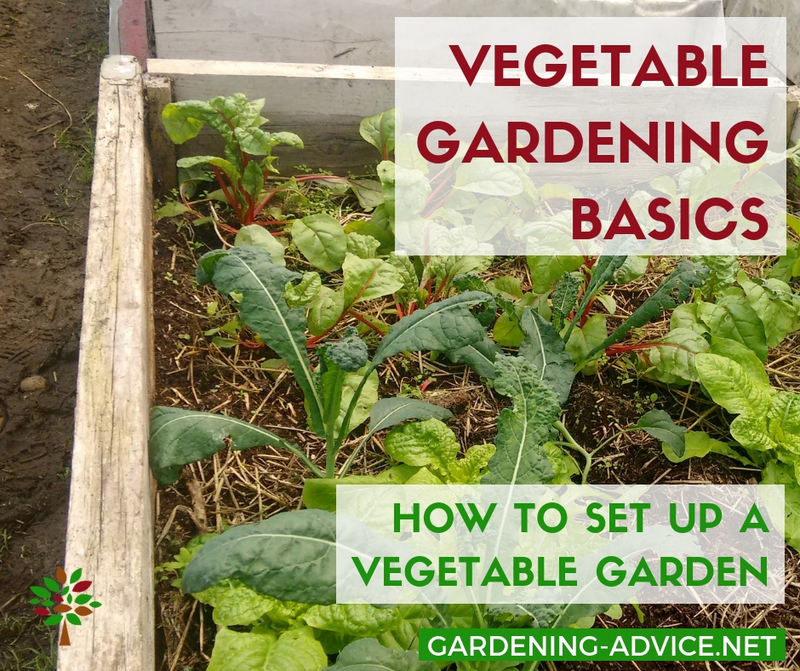 Setting up your vegetable garden might be the most important step for success. Choose a sunny location that is easy to access. The veggie beds work best if they are raised. You can either build raised beds with timber or stones. Or you can just raise the soil level by digging out the paths and putting the soil on top of the beds. 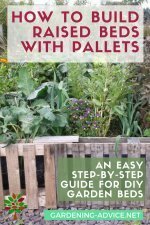 Check out these pages about gardening in raised beds. 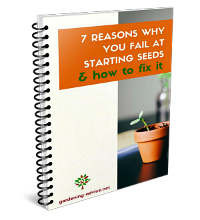 Planting out your seedlings is not very difficult. There are just a few things to remember. 2. Plant at the right distance apart. 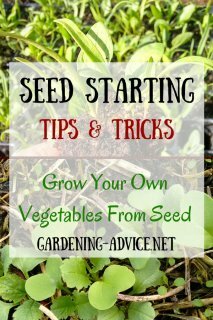 Check the seed packet or vegetable description for guidelines. Planting too close is an easy mistake to make. A small seedling can develop into a big plant when mature. 4. Water the plants in well. This is an important step you shouldn't skip. It makes sure that the soil gets in contact with the roots. Here are some tips for watering the garden. 5. Plant at the right time: some plants need more heat than others. 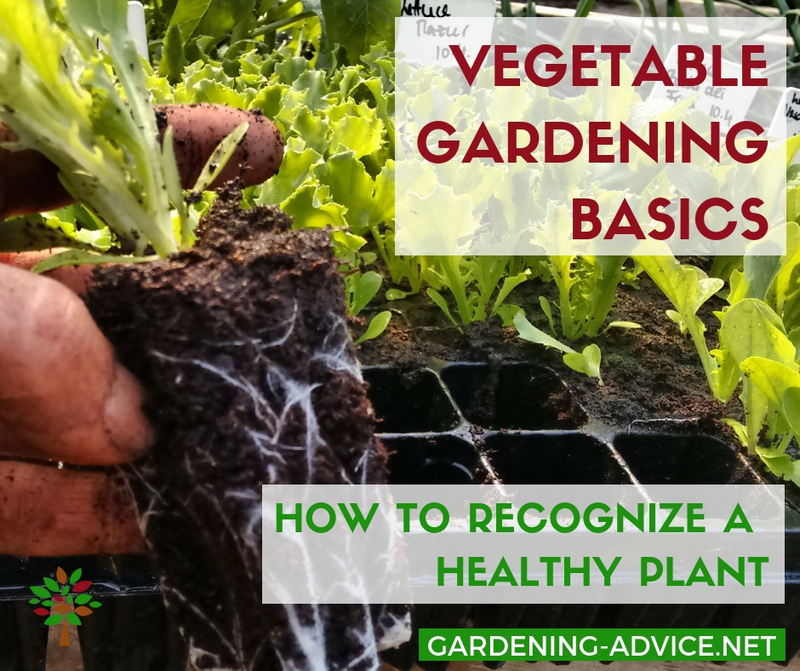 Planting out too early when the weather is still cold and the soil hasn't warmed up yet can set delicate vegetables like tomatoes or cucumber back (or it kills them!). Others can tolerate cool weather like peas, cabbage, kale or broccoli. 6. 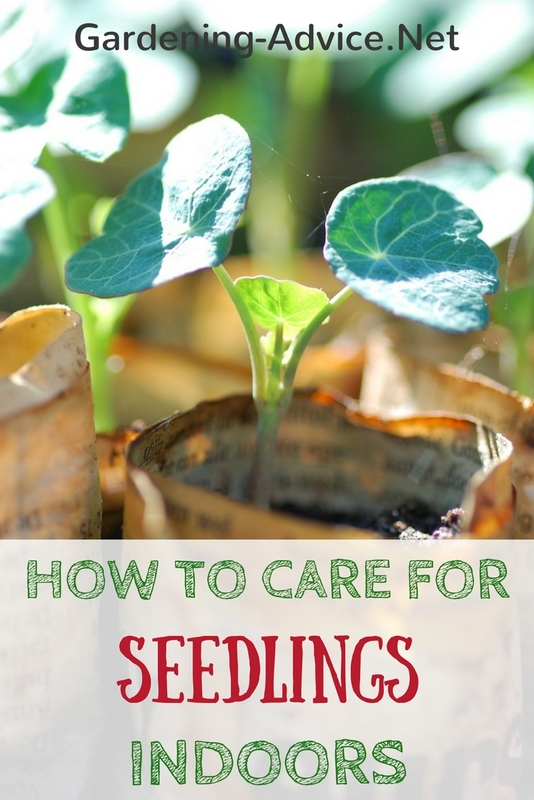 Protect your young plants from slugs. Here are some tips for organic slug control. Garden fleece can protect crops from birds and cold weather. 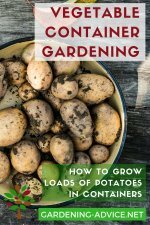 Get Yourself Some Good Gardening Books!